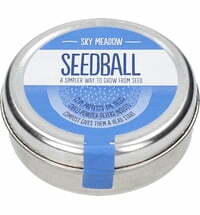 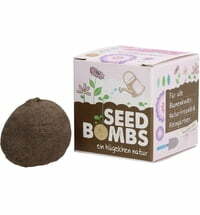 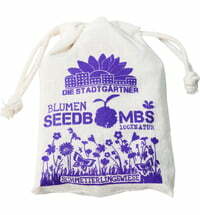 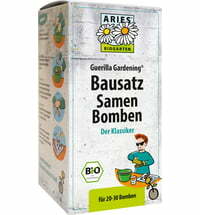 Seed bombs originated in the Guerrilla Gardening® scene. 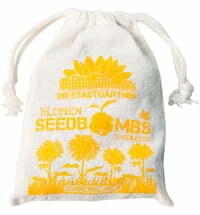 The movement started in the 70's in Manhattan. 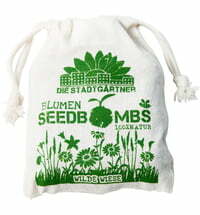 The self-styled garden pirates and underground fighters wanted to beautify fallow land, especially in large cities, by planting by plants or seeds on secret night-time missions. 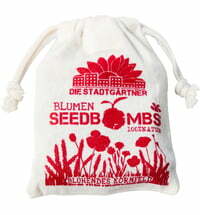 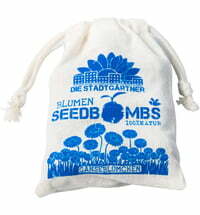 Seed bombing has become a civilian movement now, with the goal of bringing dull areas to life. 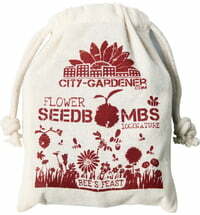 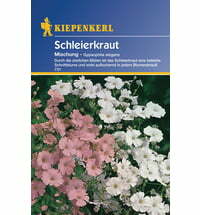 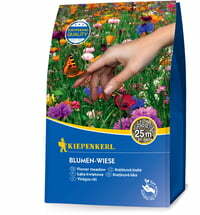 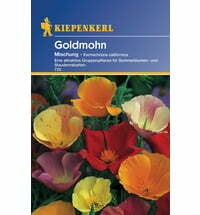 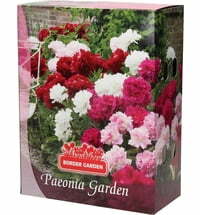 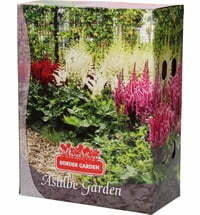 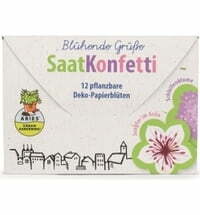 Throw the seed bombs exactly where colorful flowers are missing and can grow. 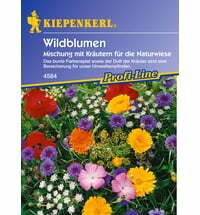 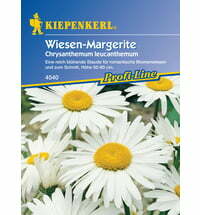 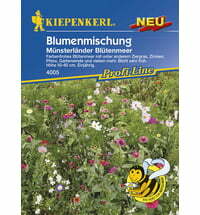 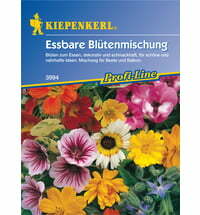 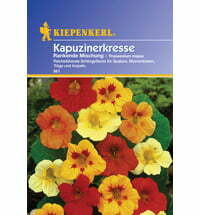 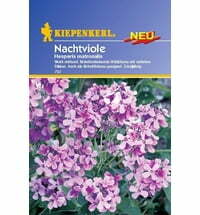 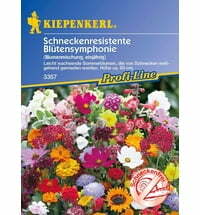 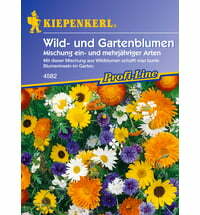 The first flowers will appear in a few weeks. 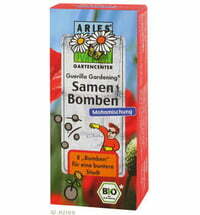 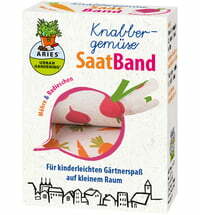 Austrosaat Organic Beefeater Tomatoes "Marmande"